The Beatles have topped the US vinyl albums chart following a Black Friday Record Store Day exclusive release. 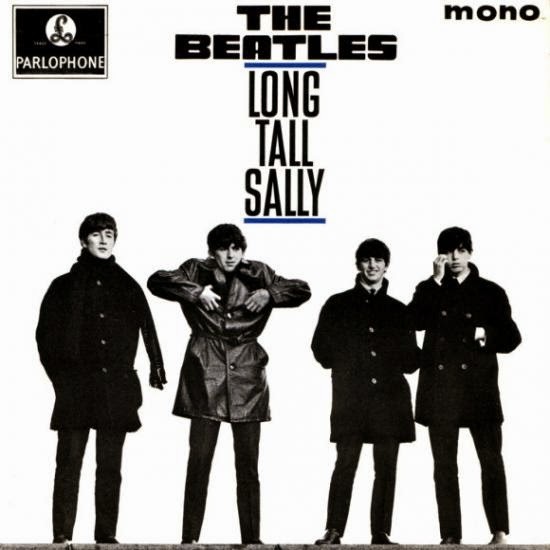 Billboard reports the limited-edition, four song 7” EP, “Long Tall Sally”, debuted at No. 1 on the Vinyl Albums chart with opening week sales of 6,000. It’s the fifth time The Beatles have topped the vinyl chart, while the project also appears on two others: “Long Tall Sally” opens at No. 22 on the Top Rock Albums list and at No. 195 on the Billboard 200 album chart. The new EP's title track is a cover of Little Richard's 1956 classic "Long Tall Sally" and was originally released in the U.K. by The Beatles in 1964. The release also includes the original, "I Call Your Name", and covers of Larry Williams' "Slow Down" and Carl Perkins' "Matchbox."